The area around Gravesend as very fertile and supplied fresh produce for the London markets. Day trippers enjoyed a visit to nurseries and market gardens. 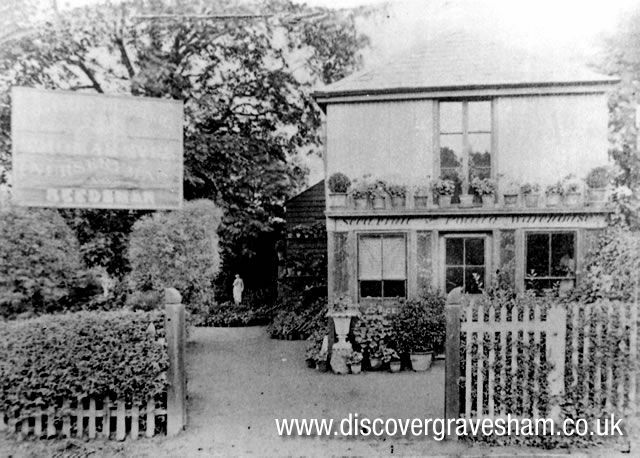 Clarke nurseries were famous in the nineteenth century for growing saffron and asparagus, know as Gravesend grass. James Clarke also cultivated exotic plants from cutting brought to him by returning seaman. 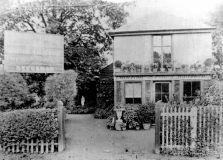 By the mid nineteenth century most of Clarkes nurseries had been sold for building land, except the nursery at Wrotham road which was taken over by Thomas Eves. There was also gardens at Springhead near the site of the buried Roman Temples. Visitors could see watercress growing in the spring water and admire early archaelogical finds whitch were displayed there in a musem of antiquites.